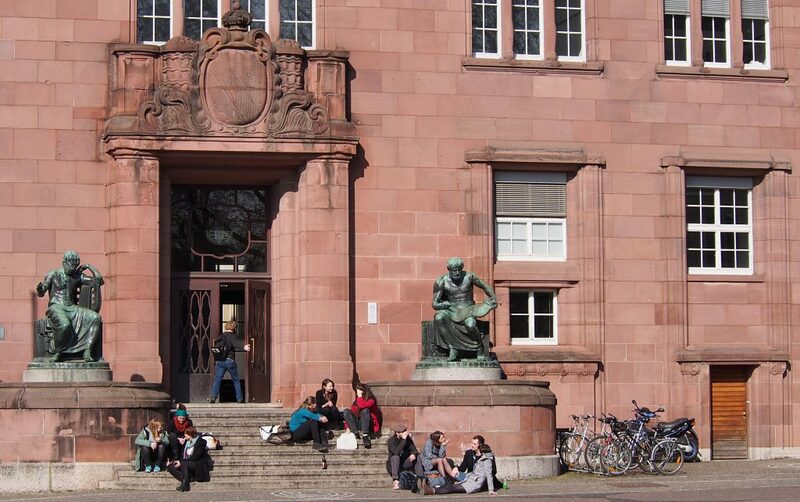 Freiburg is attracting continuously local and international students with its variety of university and college courses. 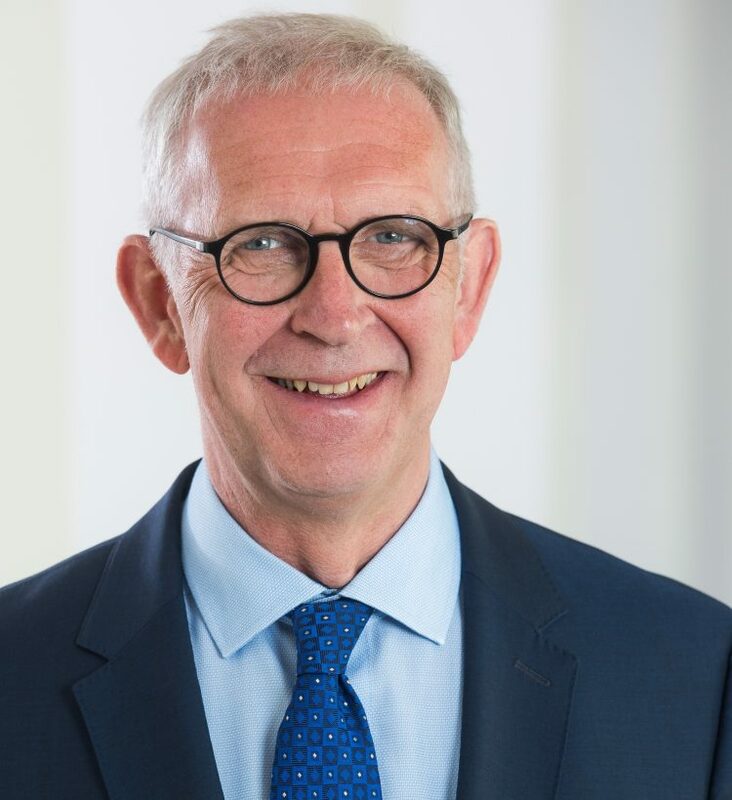 In our interview, the CEO of the Freiburg Business Development Agency – in short FWTM – Mr. Dr. Dallmann introduces methods to integrate those highly qualified professionals in the local labour market. Is there a shortage of skilled workers in Freiburg, Mr Dallmann? Yes, unfortunately. 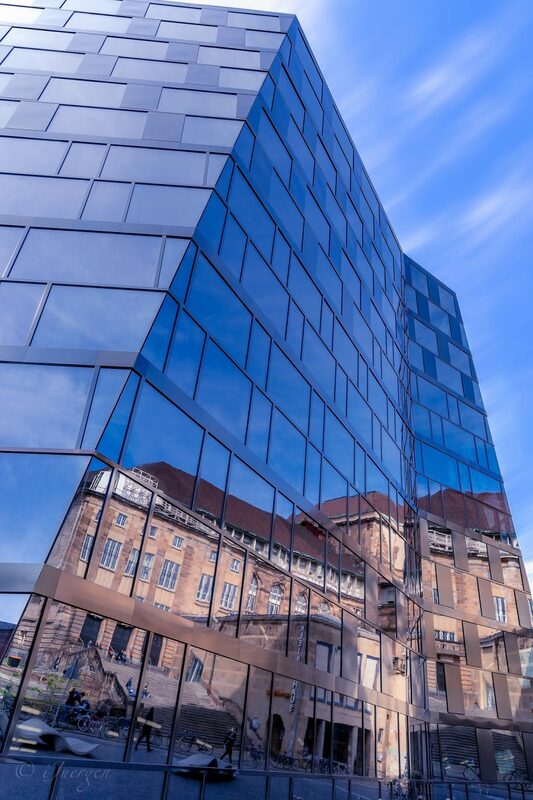 The business location Freiburg – city and region – shows a dynamic development. On the one hand, the local companies are prospering and are, therefore, looking for workers. 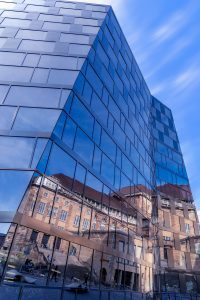 On the other hand, new companies from abroad settle in the region every year, which is very attractive due to its proximity to other important European markets such as France, Switzerland and Italy. They search for skilled personnel as well. The unemployment rate for the region as a whole is just over 3%, that means we have almost full employment. But in individual economic sectors we have already a lack of qualified staff. How does a university city like yours handle the problem of human resources shortage? In 2014, under the auspices of the FWTM, the Welcome Center Freiburg-Oberrhein was founded with the aim of informing and advising foreign experts and students about labour market issues as well as facilitating the path to labour market integration. The Welcome Center is supported by the city of Freiburg, the districts of Breisgau- Hochschwarzwald and Emmendingen, the Chambers of Industry and Commerce of the region as well as the employers’ association Südwestmetall and the Employment Agency. When starting their studies in the region, foreign students receive a Welcome Guide with the most important information from the respective International Office of the university. In this Welcome Guide, the services of the Welcome Center are presented in detail. The Welcome Center Freiburg-Oberrhein invites foreign students to a company visit every semester. There, they have the chance to familiarise with the respective production venue directly on site and to get in direct contact with the HR manager. This gives students a first-hand insight into the needs and expectations of the company. Within the framework of panel discussions with HR managers from various industries, deeper information about the application process is illuminated from the company’s side. Furthermore, the Welcome Center offers in the form of three content-related workshops a training on the subject of application in Germany. Through this training, foreign students and specialists are formally made fit for the job market. The once registered foreign students are invited to all the events of the Welcome Center – even after completing their studies – and thus have the opportunity to continue participating. 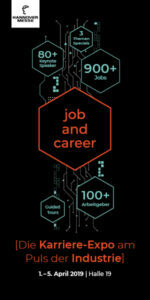 How does the city of Freiburg convince its graduates of the job prospects in this country? The positive labour market figures actually speak for themselves. Nonetheless, we support foreign students, in particular, by providing them with compiling industry-specific lists in which we draw attention to the companies located here. Every student has the opportunity to get more detailed information based on the mentioned basic data (company name, industry, main activities, web address). “Quality of life, sustainability, resilience and capacity for innovation – that’s what smart cities and regions of tomorrow have to rely on in order to achieve the goal of sustainable development. Are there any impulses and entrepreneurial spirit from the “Green City” Freiburg on topics of sustainability? Quality of life, sustainability, resilience and capacity for innovation – that’s what smart cities and regions of tomorrow have to rely on in order to achieve the goal of sustainable development. In the future, these qualities will determine the success and competitiveness of locations. Our latest project, specifically aiming to promote start-up projects with high potential in the area of ​​sustainability, is, therefore, the new “Smart-Green Start-Up Accelerator” – one of six start-up Baden-Württemberg accelerators nationwide. This Accelerator is a flagship project of the European Social Fund and the Baden-Württemberg Ministry of Economic Affairs, and is funded for the next three years. The industry-specific accelerator is jointly supported by the public-private partnership of the Economic Development Agency Freiburg and the Incubation Centre “Grünhof” and is based on the technical and methodological skills of “Grünhof” and the thematic priorities of the “Green City” cluster. The common goal of the collaborating actors is the supervision and accompaniment of promising start-up projects,in particular spin-offs from the university, the colleges, non-university research institutions and established companies, but also projects by start-up students.